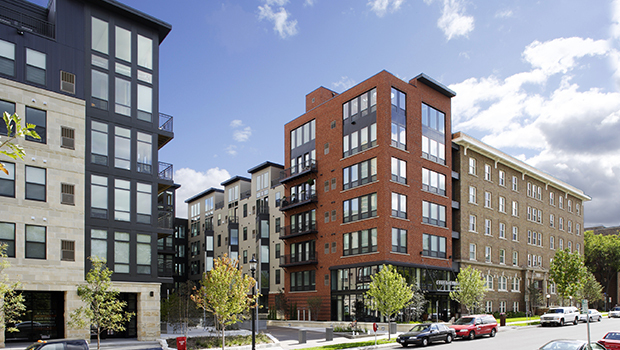 Abiitan is a transit-oriented mixed-use development that includes senior housing and commercial/retail space. 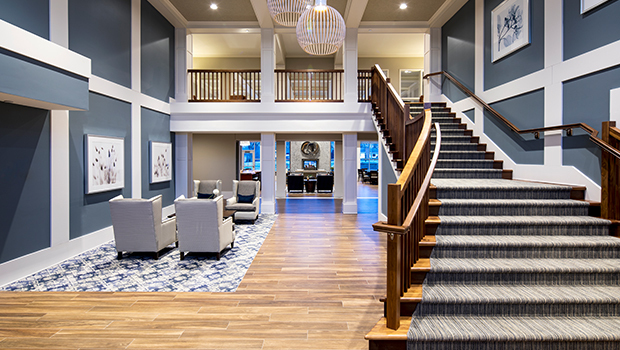 The project consists of a five-story building that includes 88 independent living housing units for residents who are 62+, 28 assisted living, and 20 memory care units for senior residents needing assistance. 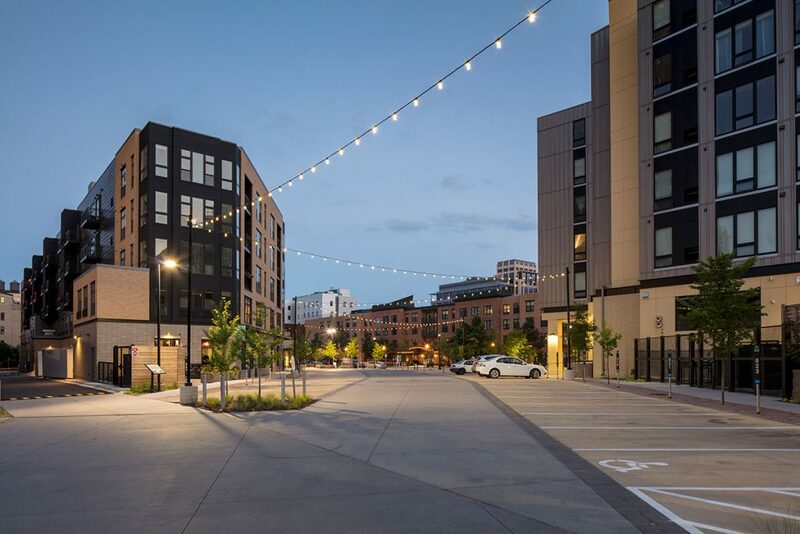 This added a desirable mixture of housing choices that were desperately needed and underrepresented in this neighborhood. 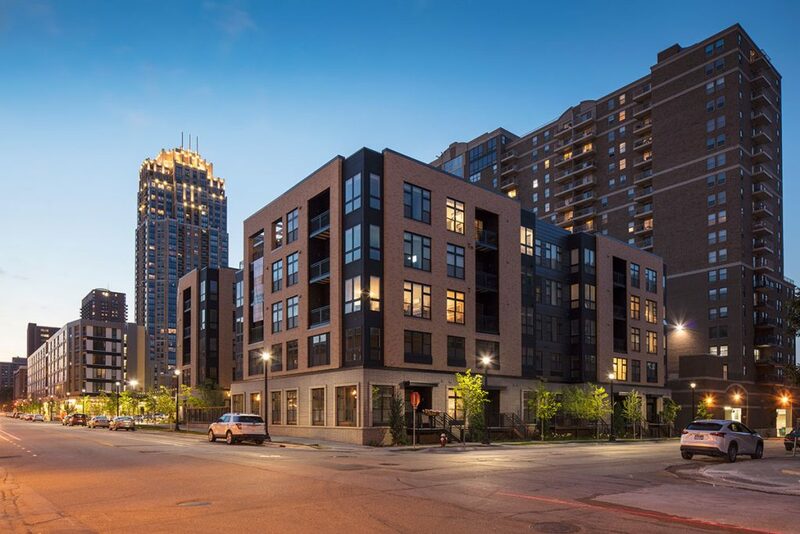 This project is the first major senior-focused development in downtown Minneapolis in 20 years. 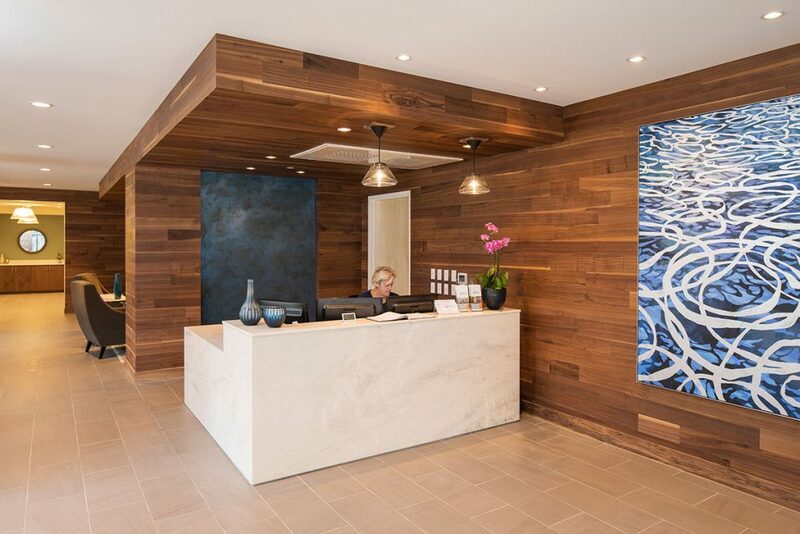 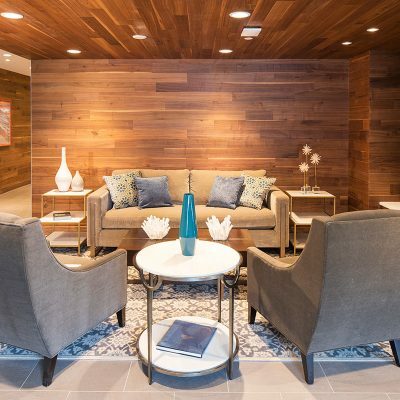 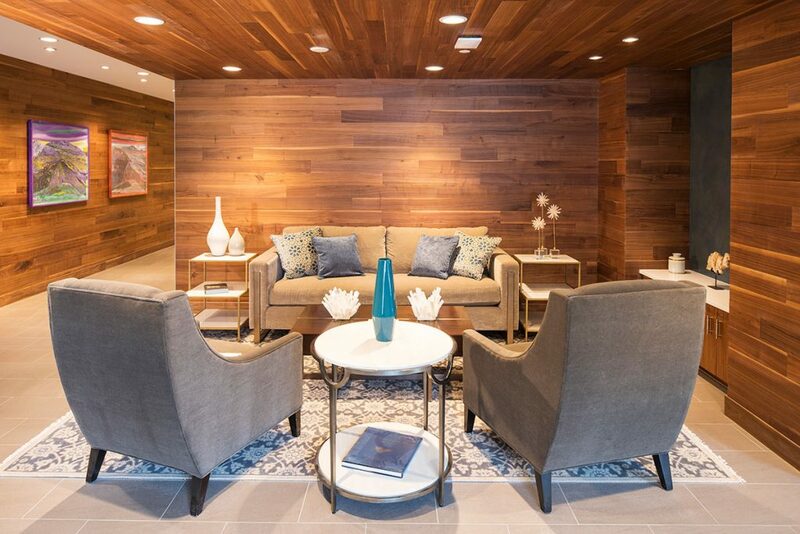 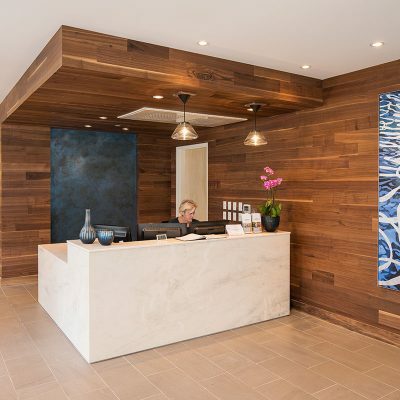 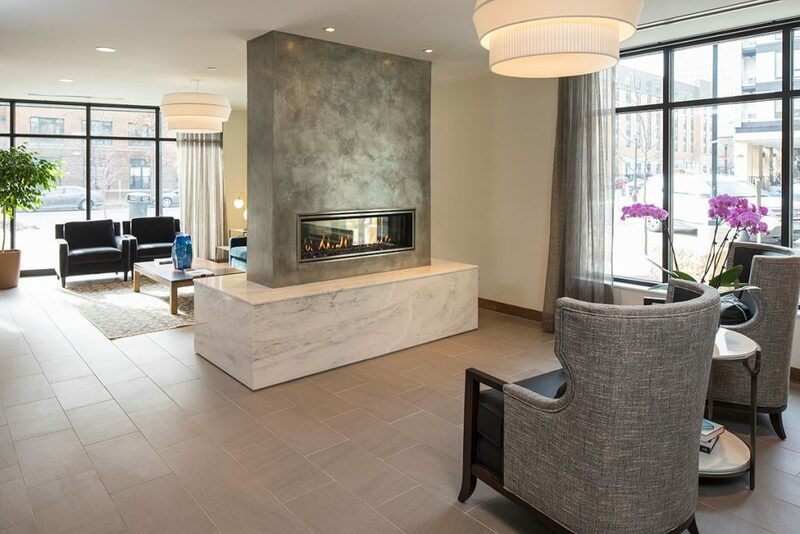 This urban senior community focuses on wellness and connectivity with the city. 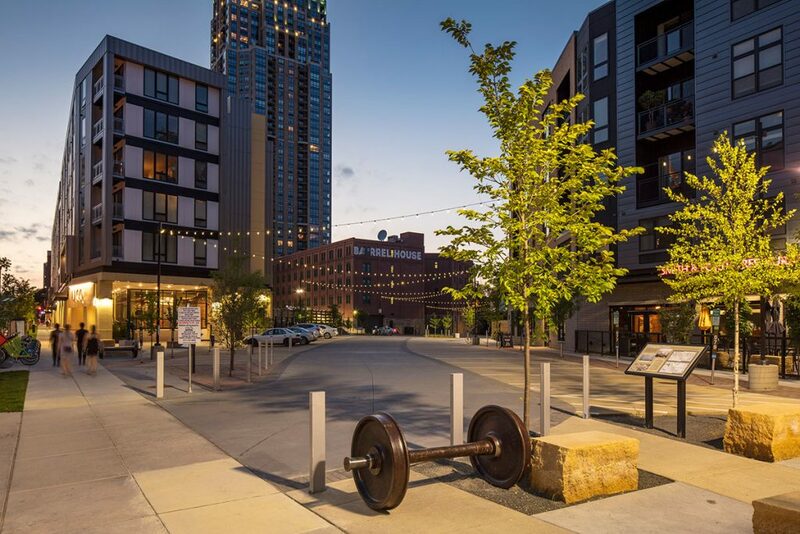 Seniors have the opportunity to age gracefully with easy access to the city’s many attractions and amenities, plus multiple modes of public transit, which can reduce or eliminate the need to drive. 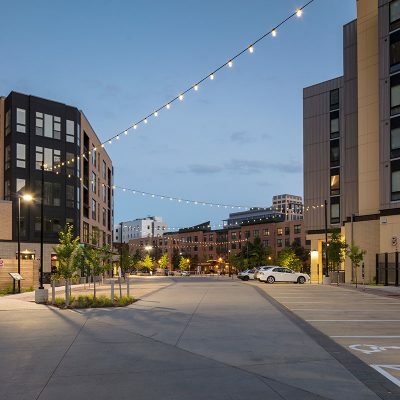 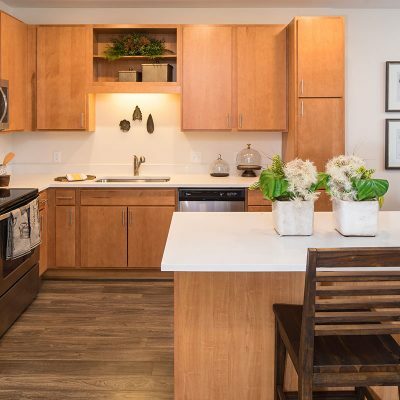 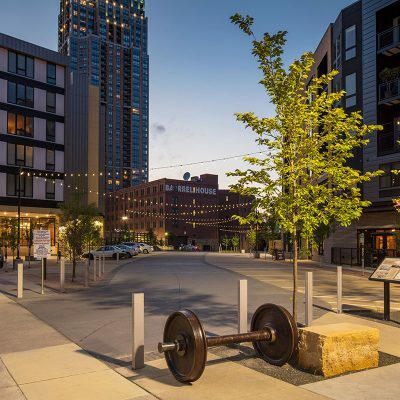 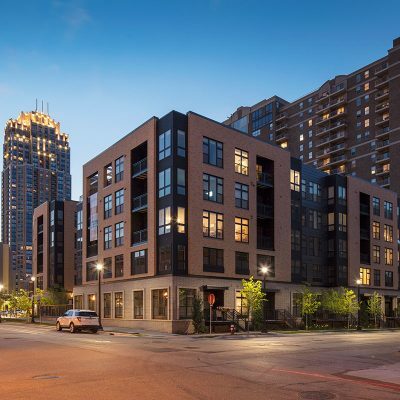 The building is designed with strong connectivity to the neighborhood and the Mississippi River Parkway with amenity spaces focused on the shared Woonerf, walkup units, and courtyards. 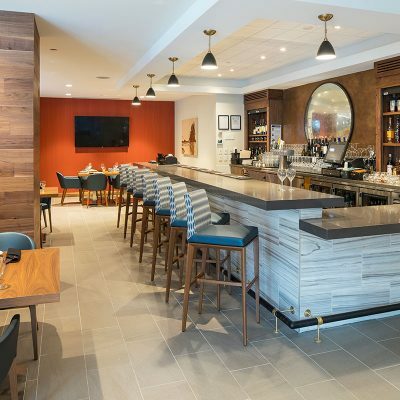 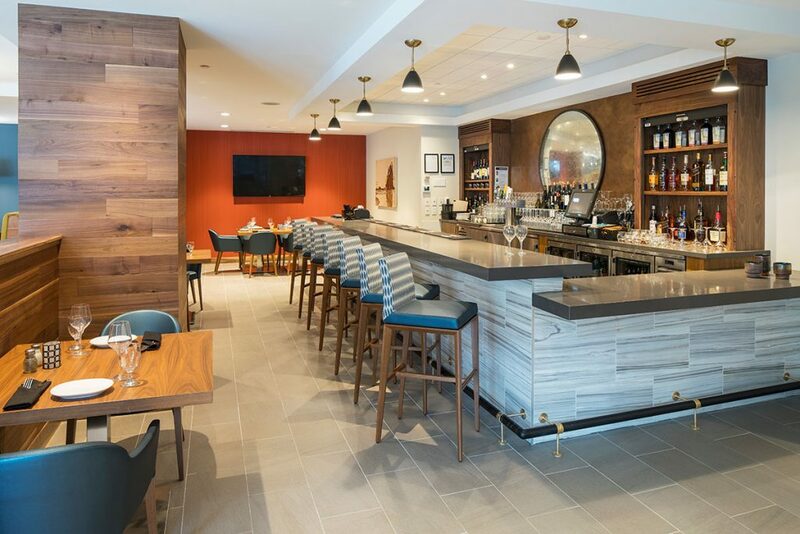 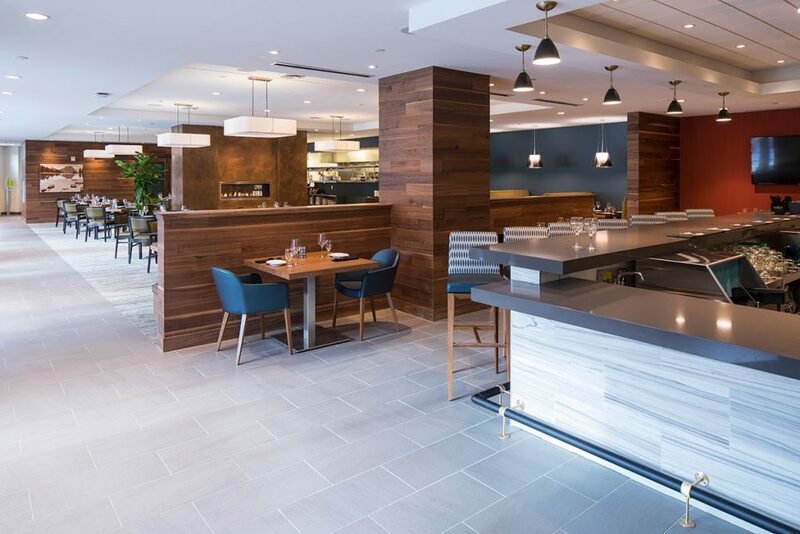 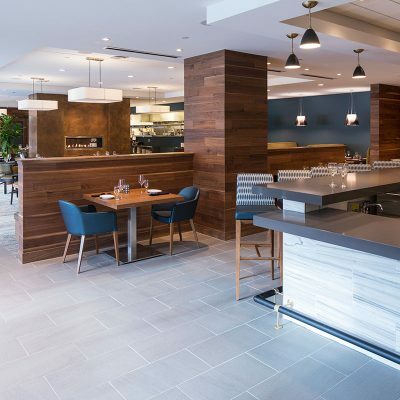 The building features an entry lounge, a commercial kitchen, dining room, bar, private dining, café, theater/chapel, business center, and outdoor terrace with skyline views. 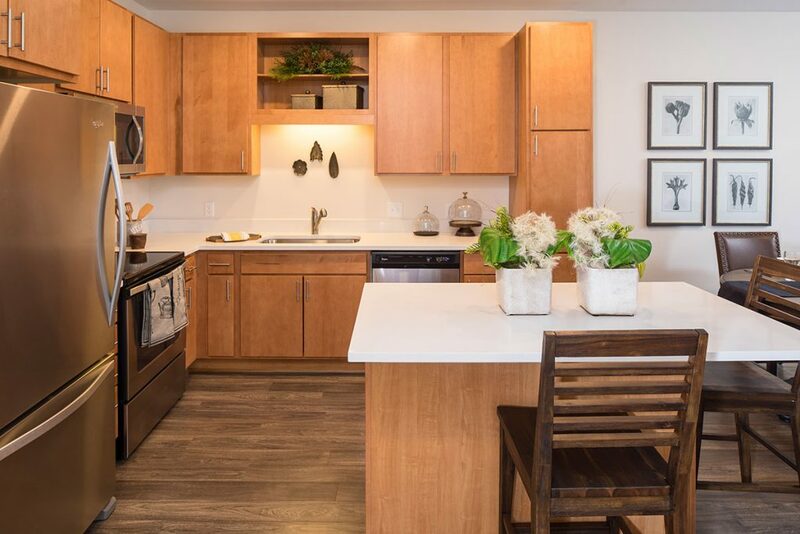 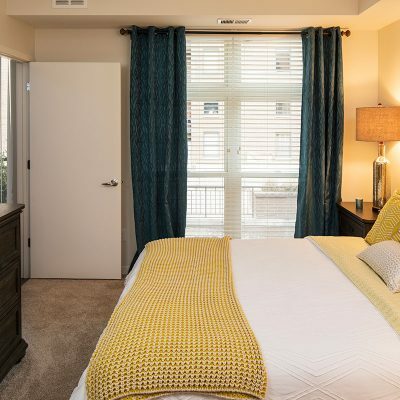 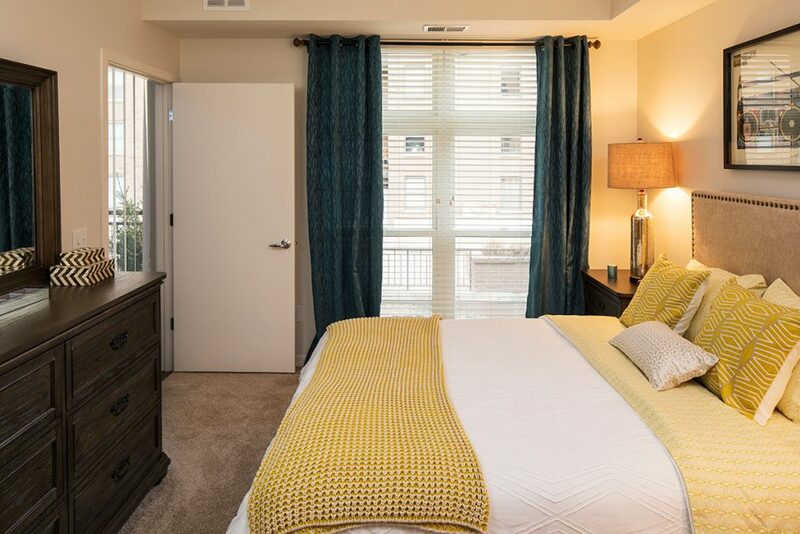 The independent living units feature al a carte additive services and meal plan options. 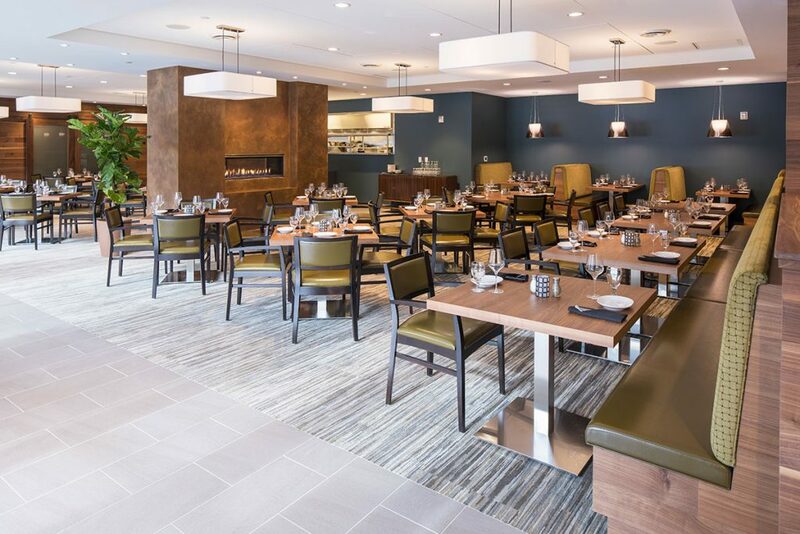 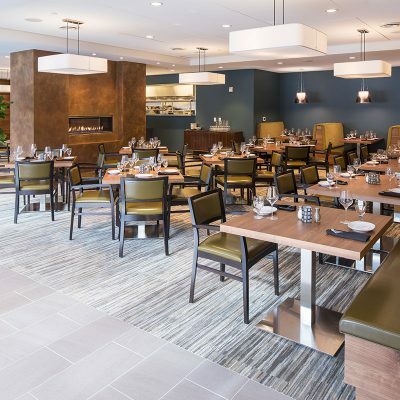 Memory care is defined by neighborhoods, each with a central activity node, including dining room and activity kitchen, living room, sun room, solarium, salon, and two outdoor terraces. 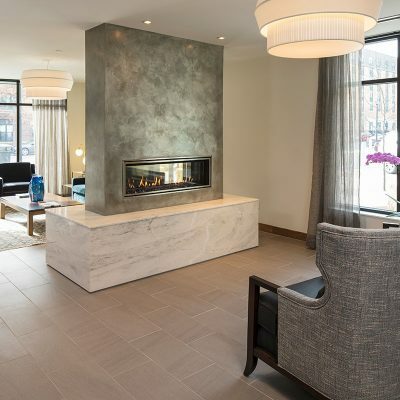 The building’s “metropolitan” look with clean lines and modern, hospitality-inspired interiors was created in collaboration with focus groups of potential residents.